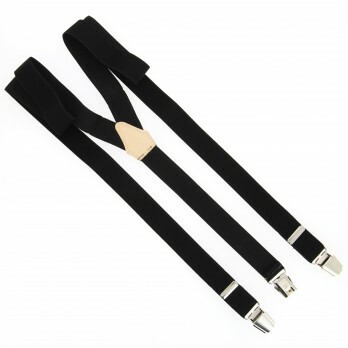 To be trendy and refined, opt for suspenders! Did you know that suspenders appeared in the reign of Henry III? 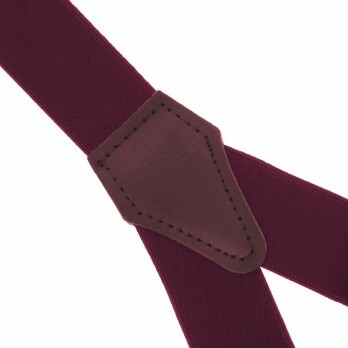 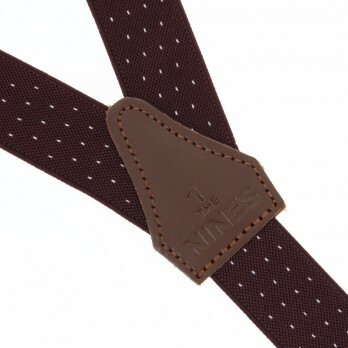 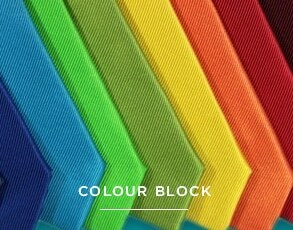 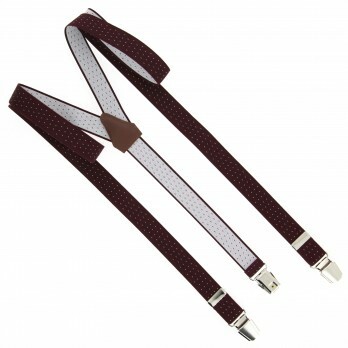 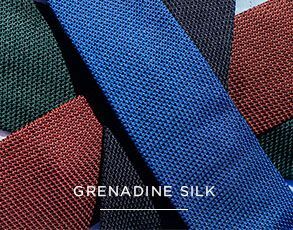 Then it was Albert Thurston, an English man, who modernised and improved suspenders adding buttons and clips. 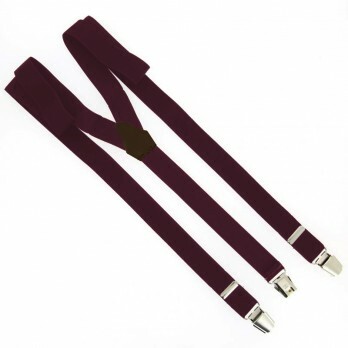 Fashionable in the 1930s, suspenders were out of fashion until the 2000s put them in the lime light, for men and women.